It’s been a year since we moved from Washington to California (click HERE for the blog from June 10, 2012). We moved to Irvine, CA for the mission of planting a gospel-centered, disciple-making, and church-planting church. God’s grace in Jesus Christ, the presence and the power of the Holy Spirit to savor and share the gospel in everyday life. families and friends praying and partnering with us to be on mission in Irvine, CA. 4 churches financially supported and supporting us. Center Church launch group (yesterday we had 20 adults and 6 children attend the pre-launch gathering). 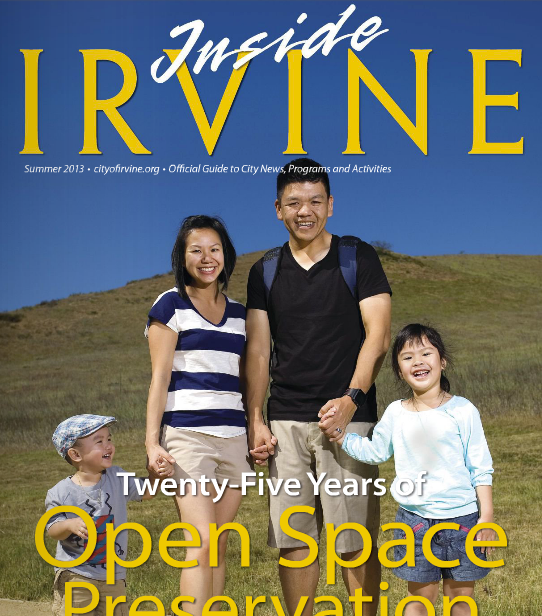 2nd year of doing life inside Irvine. 2 community groups who are doing life together for the mission of making everyday disciples. Opportunities for launch group to engage, invite, and share the gospel with their family members, friends, and coworkers who do not know Jesus as their Lord and Savior. 40 adults to be committed to do life together and follow Jesus on his mission in the city. 4 community groups to be centered on Jesus and make everyday disciples. “Launch Lean” on the third Sunday (15th) of September, 2013: preparing for and asking what it looks like to do a balanced, gospel-centered, and sustainable church planting in the city. God’s provision for doing life here in Irvine where the median household income is $85,615. Participate in what Jesus is doing by helping us raise $2,000 a month for the next year. We praise Jesus for the evidences of God’s grace in our lives. We thank you for your love, prayers, and support.